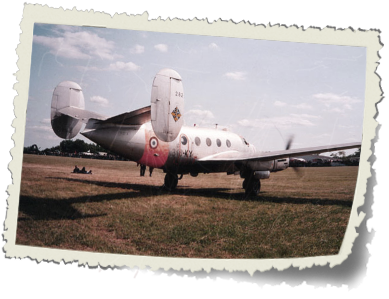 Back to origins : Our Flamand MD311 n°282 returned to its birthplace. 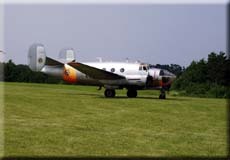 The aircraft is now in static display in front of the factory of Dassault Aviation in Bordeaux-Mérignac, where it was built and assembled. 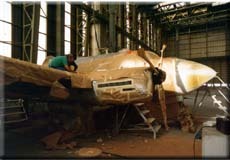 Click on the picture below to find a detailed report on the restoration by some volunteer employees of the factory, and the inauguration in September 2011. 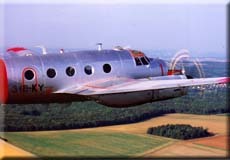 As soon as he was freed from a concentration camp in 1945, Marcel Bloch changed his name into Marcel Dassault and returned to designing aeroplanes. 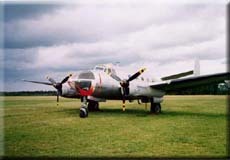 Among them was a light twin-engined trainer for French Air Force pilots, navigators and bombers with an additional liason or survey role. 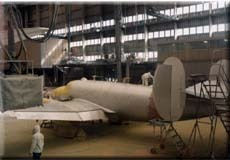 The first flight of the prototype took place on 29 March 1948 from Bordeaux-Mérignac airport with Rozanoff, Briand and Dillaire as crew. 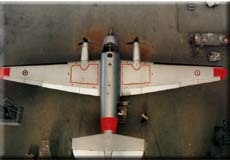 MD.311 glazed nose, single pilot used for navigation and bomber training, production: 40. 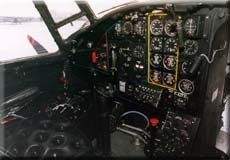 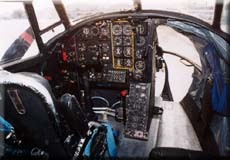 MD.312 metal nose, dual control for pilot training, production: 118. 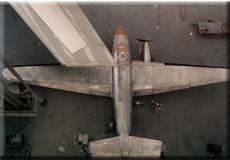 MD.315 metal nose, single pilot and armed, production: 137. 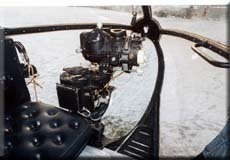 The first machines were delivered to the Armée de l'Air in 1951 and some machines were still in service in 1982. 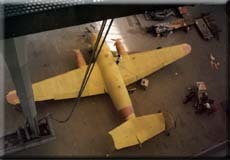 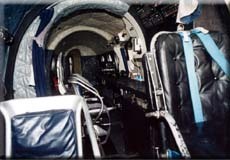 The aeroplane was donated to the Association in 1987, restored to flying condition and it flew again in 1989. 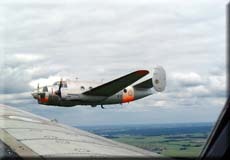 It is now flying in the markings of its last French Air Force assignment, G.E 316 when stationed in Toulouse (southern France). 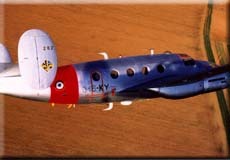 #282 was the last Flamant in service in the French air force. 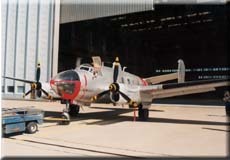 The Flamant #282 has been grounded for a few years, and is now displayed in front of the factory where it was built, at Dassault Aviation in Bordeaux-Mérignac. 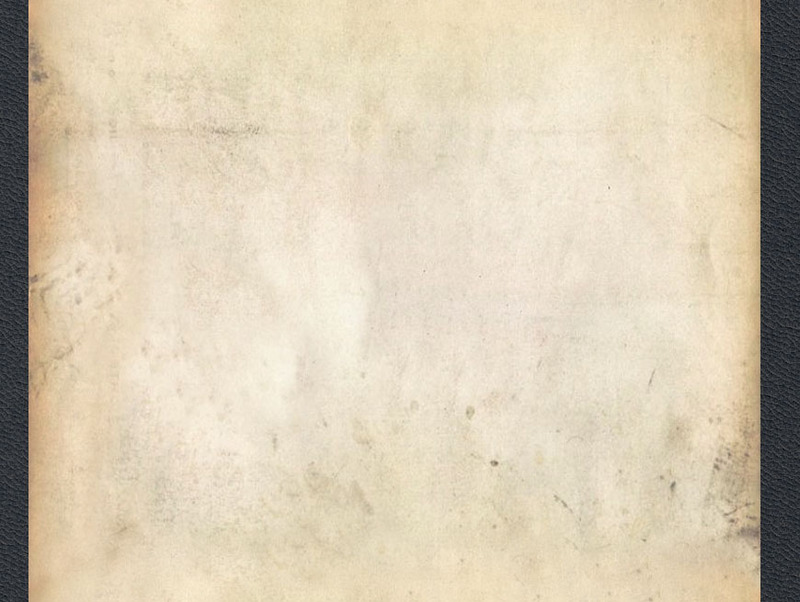 For more information on its new life, click here.